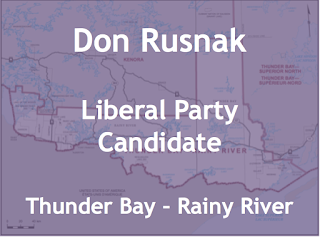 Don Rusnak is Anishinaabe and is the Liberal Party of Canada’s candidate for Thunder Bay – Rainy River in Ontario. - Don is a lawyer in Thunder Bay who has extensive experience in forestry industry, public sector and through his own private practice. - He has been the interim Executive Director for the Grand Council of Treaty 3 which represents dozens of Anishinabe First Nations in northwestern Ontario. - Don previously worked for Manitoba Health helping to improve healthcare delivery services for northern Manitoba communities. He worked for Alberta Justice as a Crown Prosecutor for both criminal and regulatory offences. 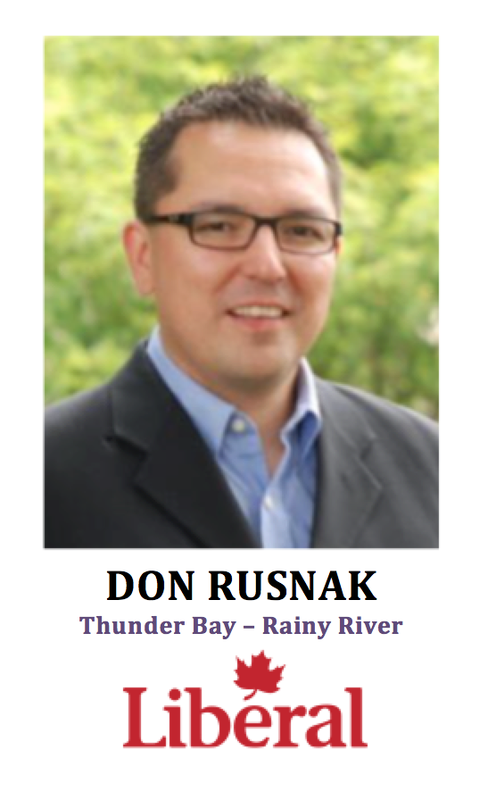 - He has volunteered and supported a number of organizations including Martin Aboriginal Education Initiative, Canadian Cancer Society, the Dew Drop In Centre and Harbour Youth Services of Thunder Bay to name a few. 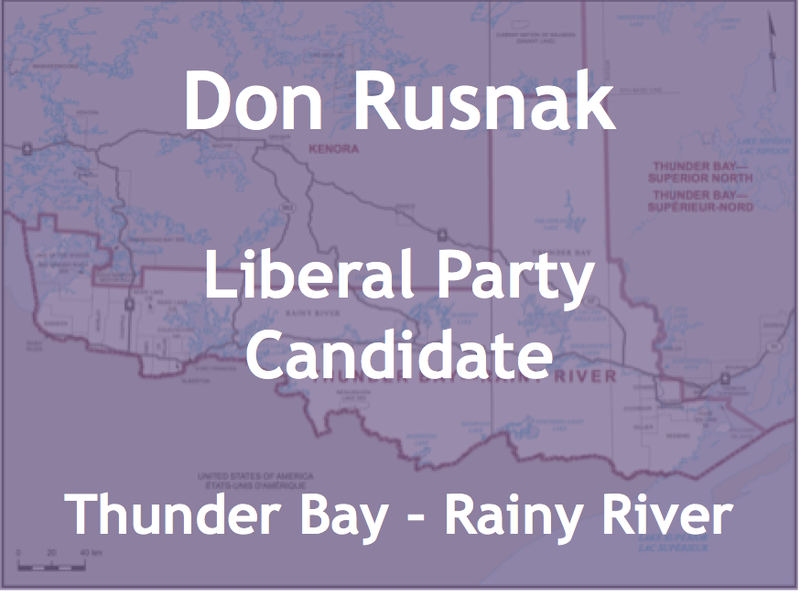 - Don studied Political Science at Lakehead University and went on to finish his legal education at the University of Manitoba and Osgoode Hall Law School. 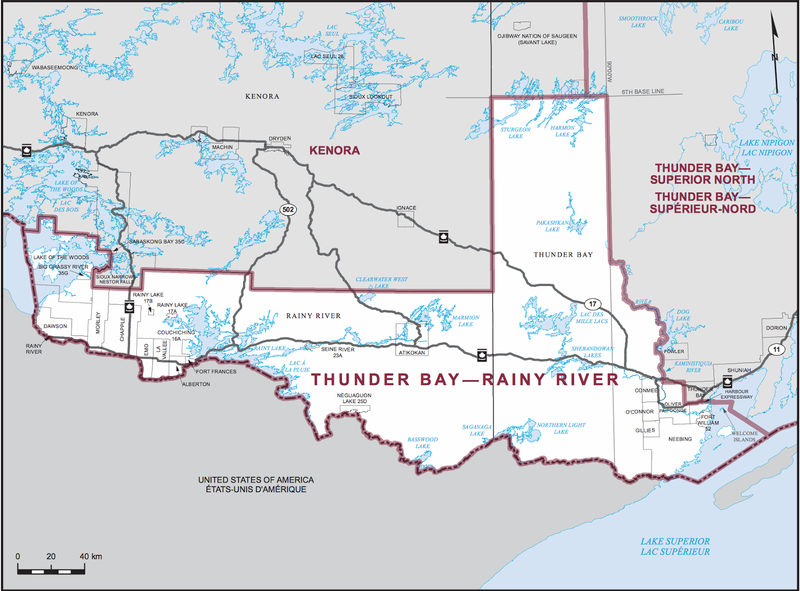 - Thunder Bay - Rainy River is northwestern Ontario that starts at Thunder Bay, straddles the U.S. border to the Lake of the Woods. - It has a history of electing NDP and Liberal MPs, the current MP is NDP MP John Rafferty he has been the NDP’s Critic for Pensions. 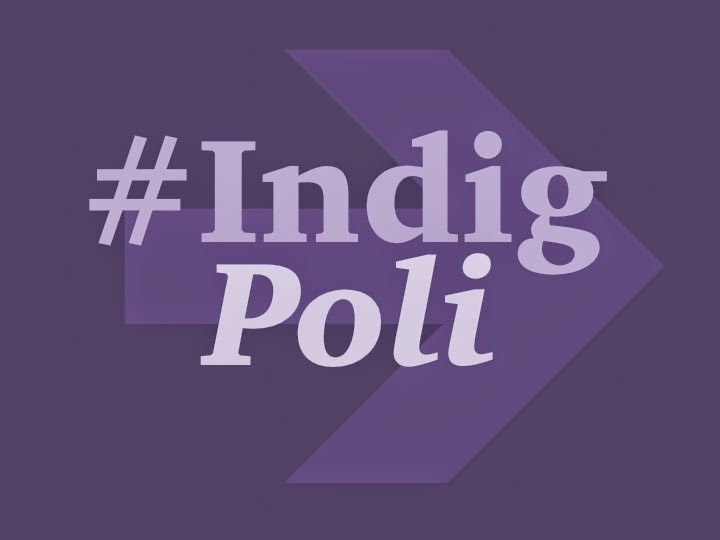 - Former Chief Georjann Morriseau of the Fort William First Nation originally was a candidate but removed her name to run again for Chief, she is now a Councillor. 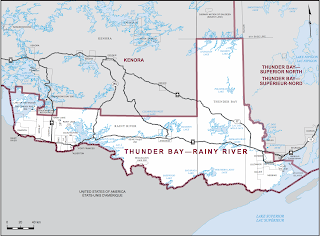 - The Aboriginal population of Thunder Bay – Rainy River is 10,765 or 13.4% (2011 Census) and include numbers several Anishinabe First Nations.